Designed specifically to fit our Mini 'Sole Mates' Shoe Polisher Favors, these personalized stickers are available in a wide range of colors. 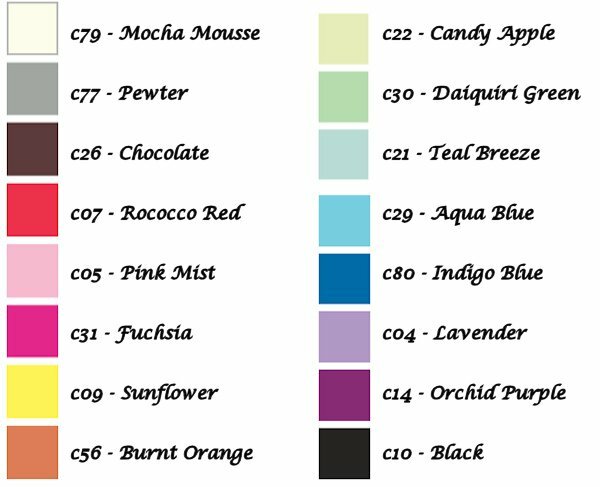 Just choose your color and specify two lines of custom text at checkout. You must order at least 36 stickers. 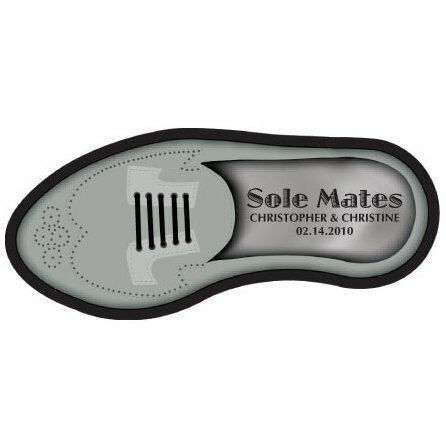 For couples events, mix and match these stickers with the Woman's Style Sole Mates Shoe Stickers. Guaranteed to make your guests smile! 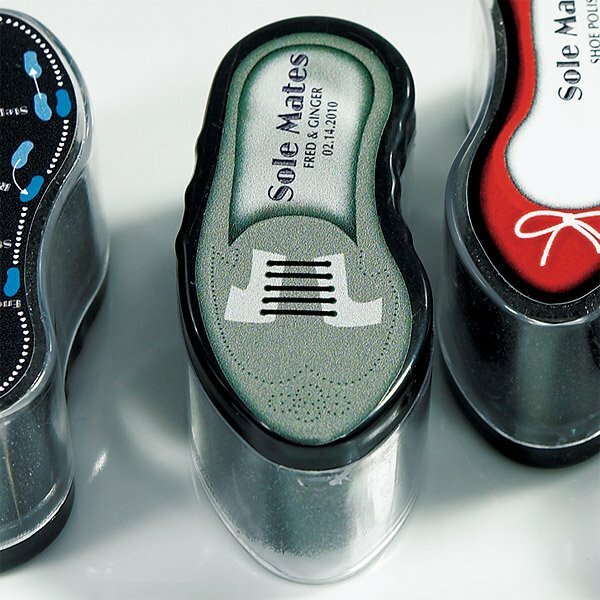 Product dimensions: 1" x 2.5".